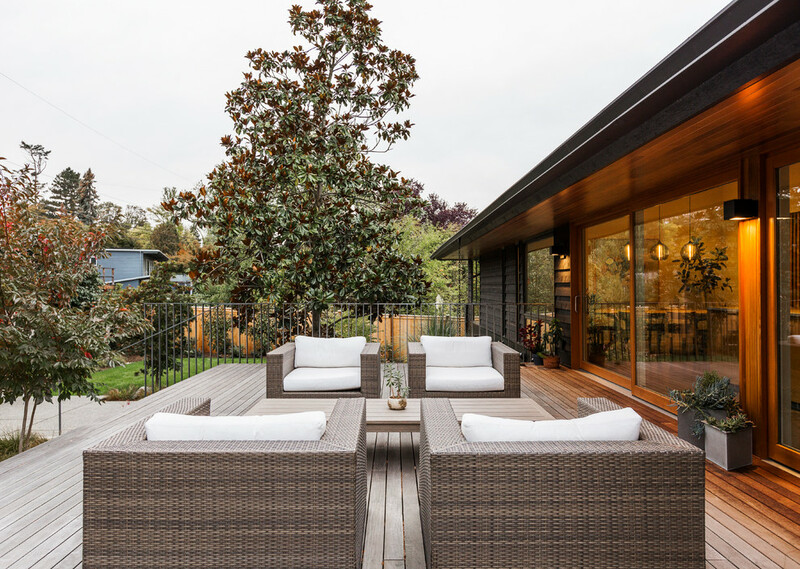 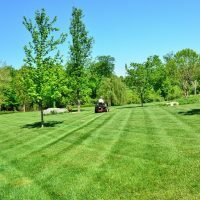 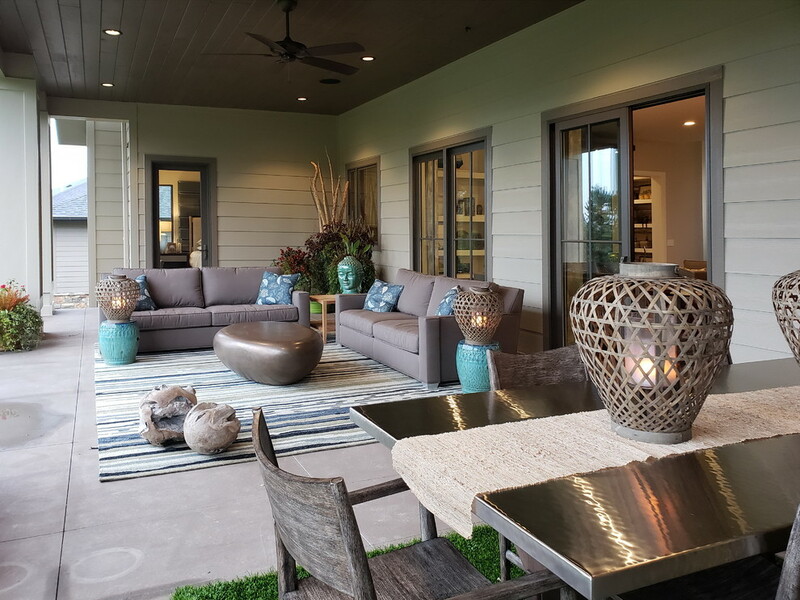 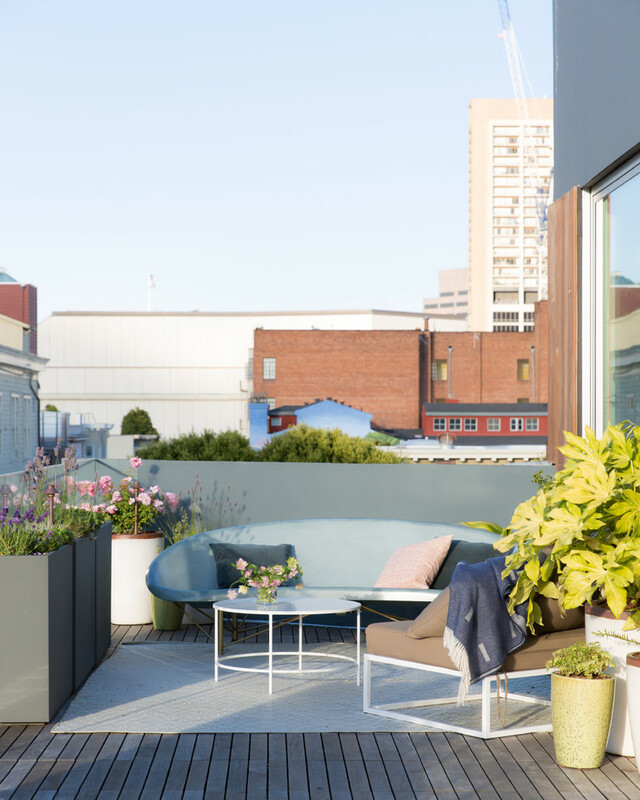 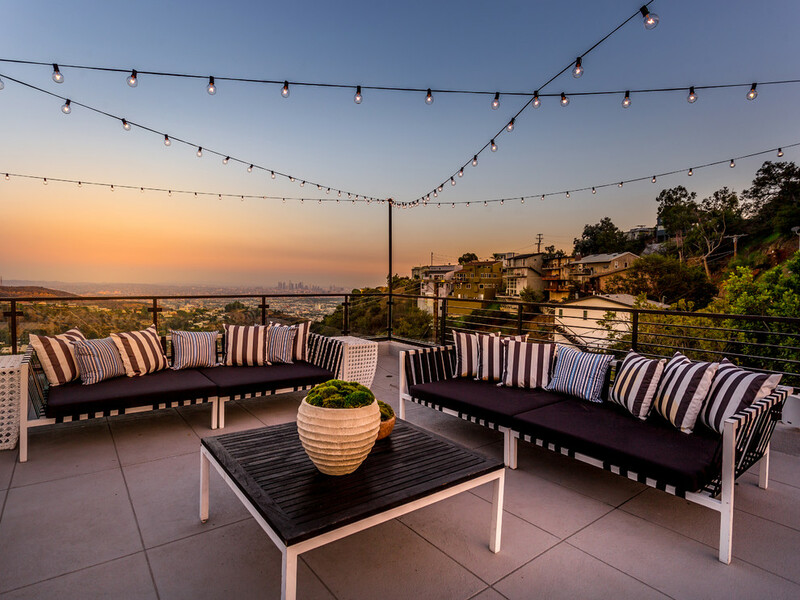 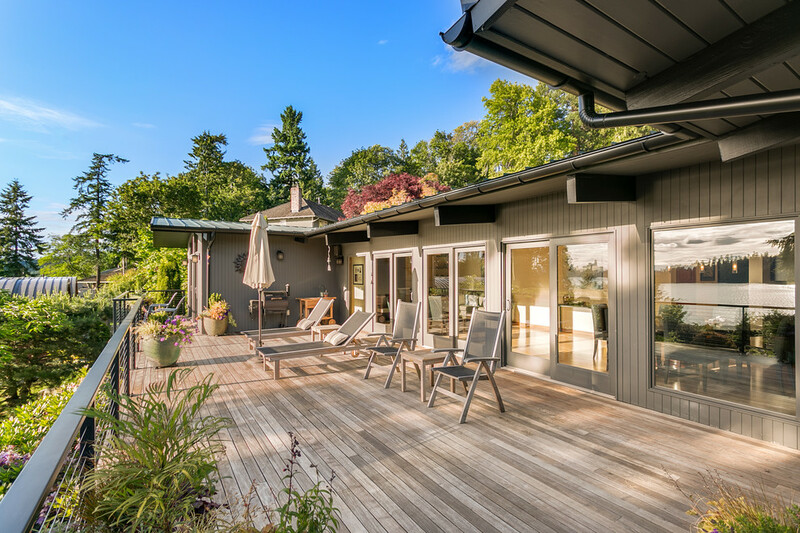 The weather is finally stabilizing which means now is the perfect time to start thinking about expanding your daily lifestyle to the outdoor areas of your home. 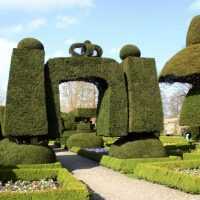 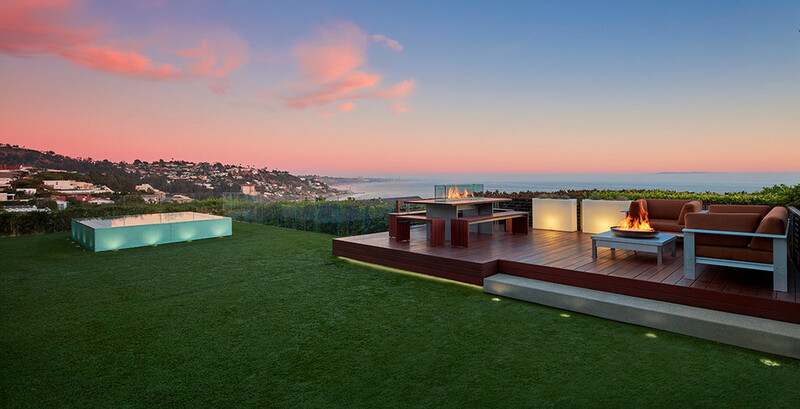 But if you do not have anywhere to go to, you’ll have some work to do before you can chill out in your backyard. 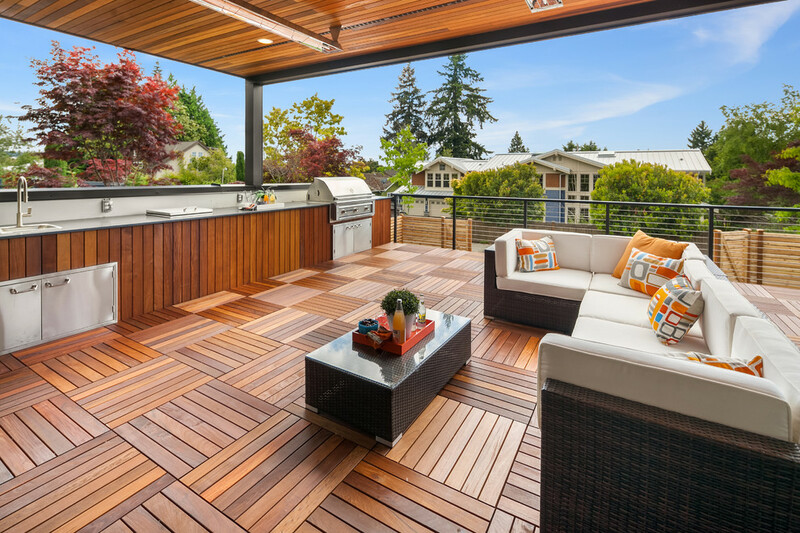 The first thing you’ll need to do is set up a deck which will open up many opportunities for you to enjoy outside. 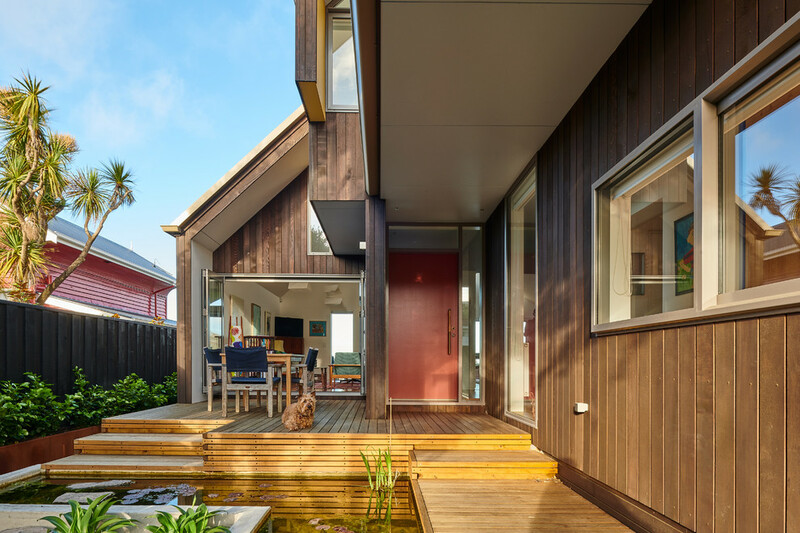 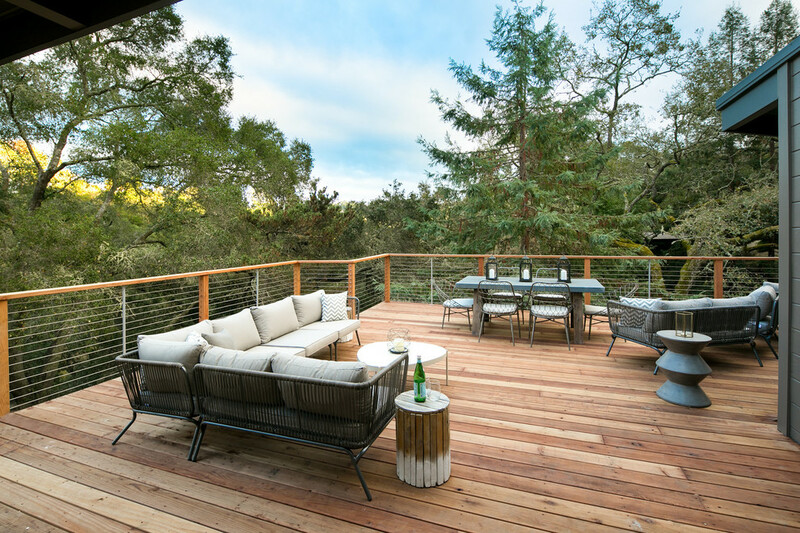 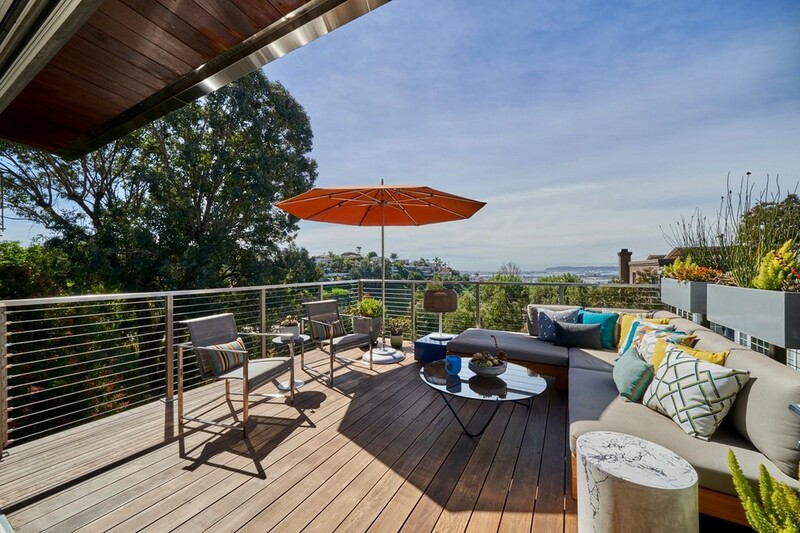 A deck such as the mid-century deck design can give you a place to use for leisure, a family dinner or a party pad. 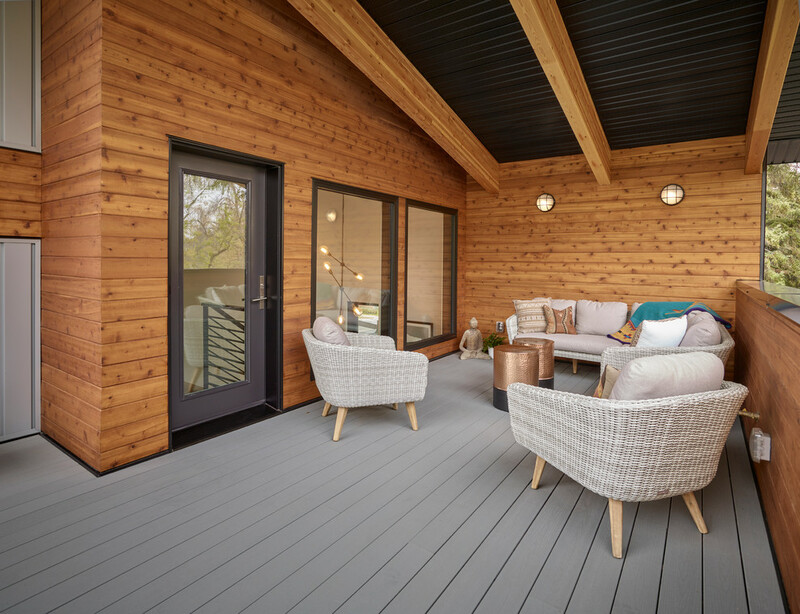 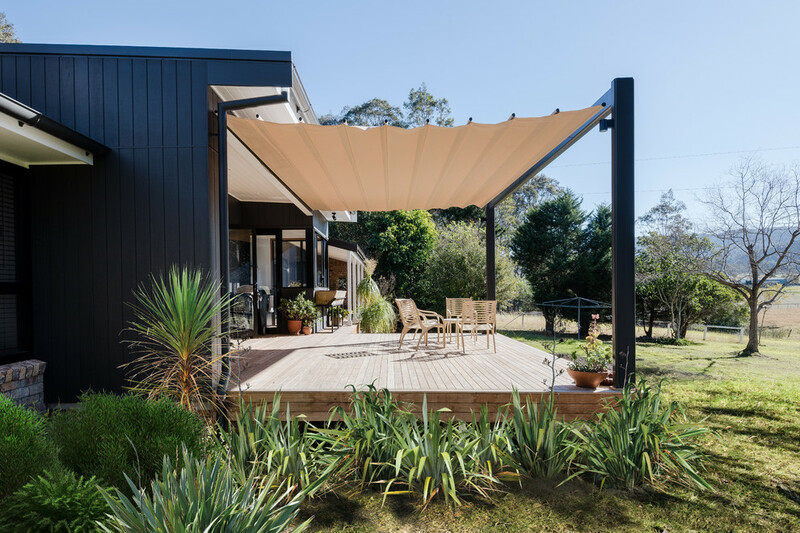 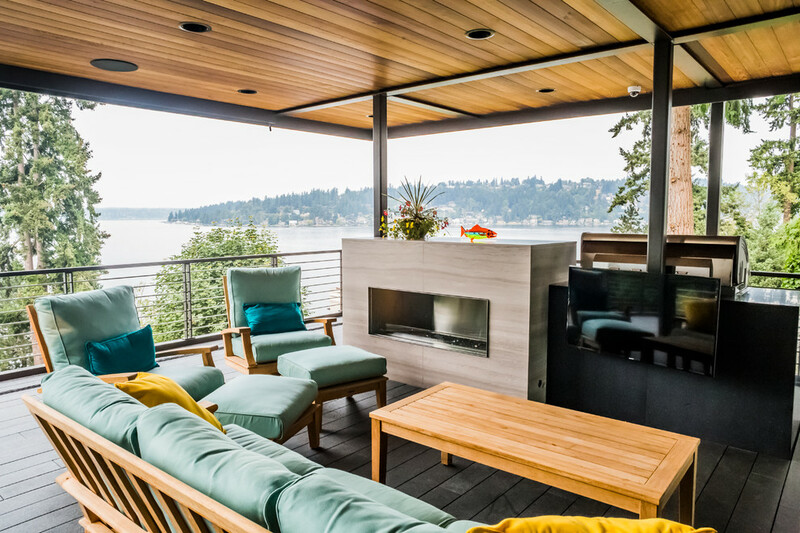 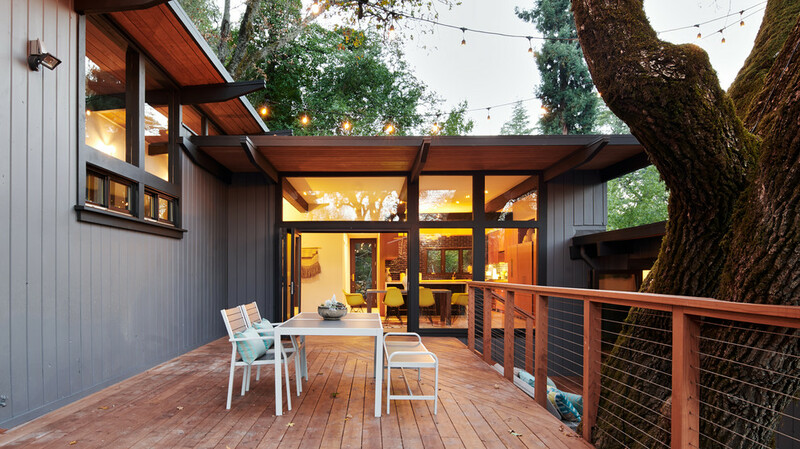 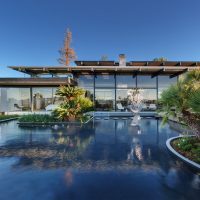 Take a look at the following collection of outdoor designs in which we’ve included 16 Awesome Mid-Century Modern Deck Designs For This Season. 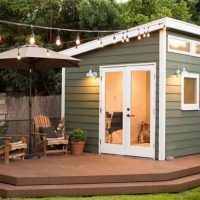 These photos are going to give you plenty of awesome ideas that you can take some inspiration from. 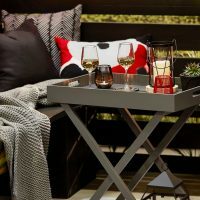 Of course, you’ll have to take the amount of outdoor space available into account but in general, you can extract quite a few ideas from these designs. 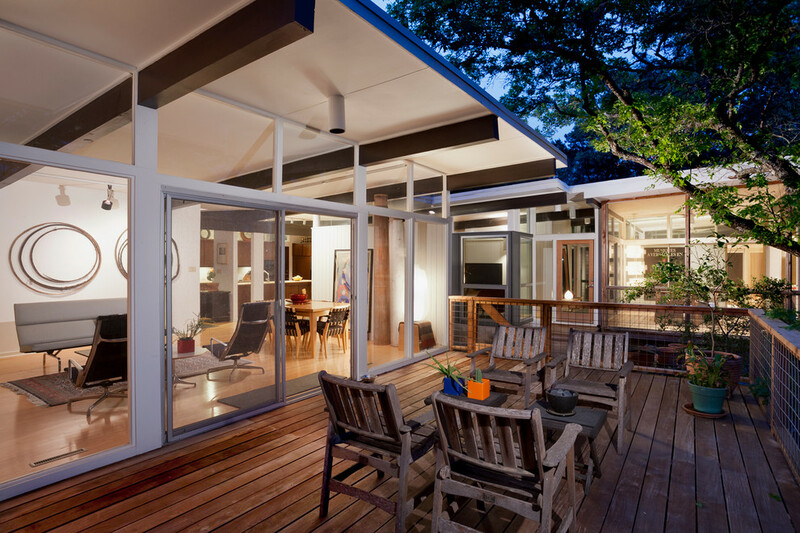 You can also integrate the deck with your porch out front if there’s no backyard space.